You may have noticed that my stream of thought posts on Neo4J. It’s pained my, cause you know, drawing the balls is fun. 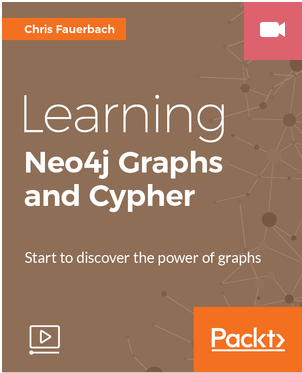 Today, I get to announce a published video tutorial on Neo4J by Packt Publishing! It was a ton of work, over a few months, but, the support from Packt was great. I’m really looking forward to getting feedback on the course!